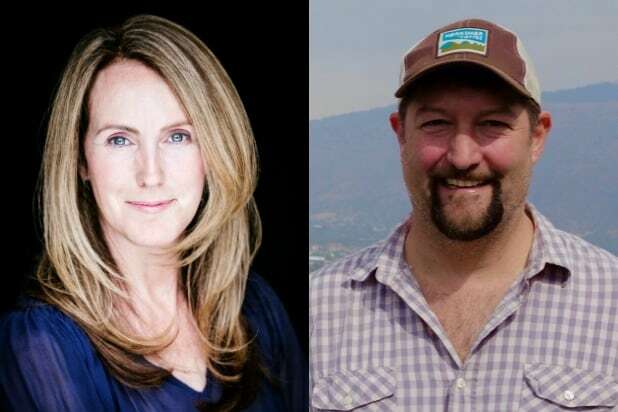 Kelly Souders and Brian Peterson, the showrunners behind Ridley Scott’s upcoming Nat Geo series “The Hot Zone,” have signed a two-year overall deal with Fox 21 Television Studios, extending their current relationship with the studio amid Disney’s pending takeover of the Fox asset. “The Hot Zone” is based on Richard Preston’s bestseller about the Ebola virus and its impact on the human race. Souders and Peterson will pen the script and executive produce alongside Vintar. The series hails from executive producers Scott, Lynda Obst Productions and Fox 21 Television Studios. 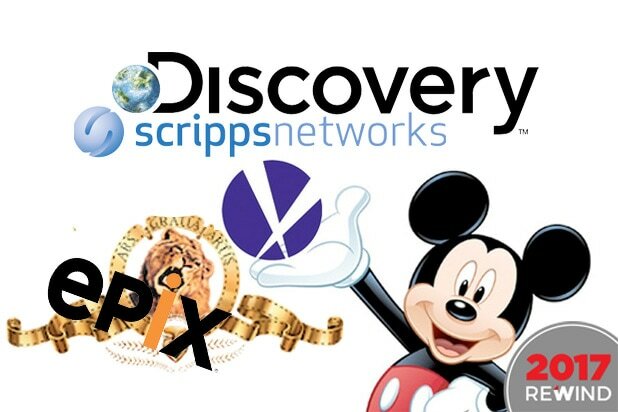 The producers join a list of Fox showrunners who have chosen to extend their deals with the studio ahead of the upcoming Fox-Disney merger, including Liz Meriwether (“New Girl”), Lee Daniels (“Empire,” “Star”), Tim Minear (“9-1-1”) and Kurt Sutter (“Mayans MC”), among others. Both are represented by WME and attorney Michael Gendler.